I am a woman with a budget. In order for us to be a homeschooling on one income, I have to have a budget for everything, especially our groceries. I have gotten good a creating meals that we love from scratch, and on a tight budget. 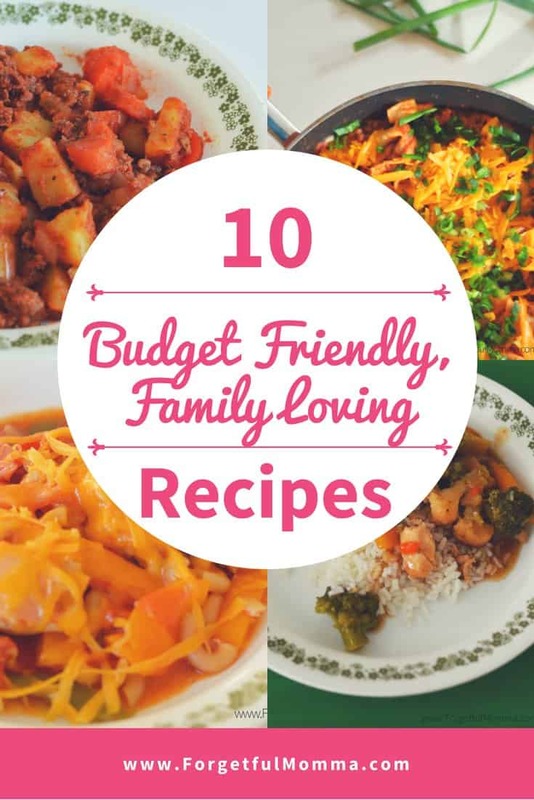 These budget friendly, family loving recipes aren’t recipes for your slow cooker, but more likely to be those that you throw together in a pinch taking about 30 minutes. These are recipes that we eat again and again because I know that everyone is going to eat them. They are easy on the budget, and easy to make. I rarely use packaged ingredients such as cake mixes or gravy mixes because they cost more than they are worth, and aren’t as good for you are making the real thing. Plus they never taste as good as homemade. Budget friendly meals here we come! Poor Man’s Stew – Do you have those days where you just don’t know what to make, what to do with the package of ground beef you took out of the freezer? Here’s an idea: Poor Man’s Stew. 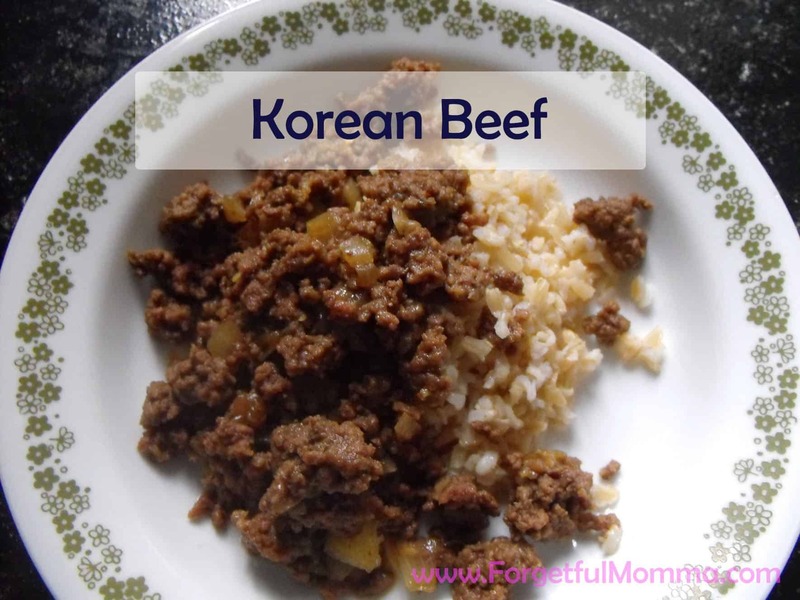 Korean Beef – This is the simplest ground beef recipe I have, the simplest to make, and a family pleaser. 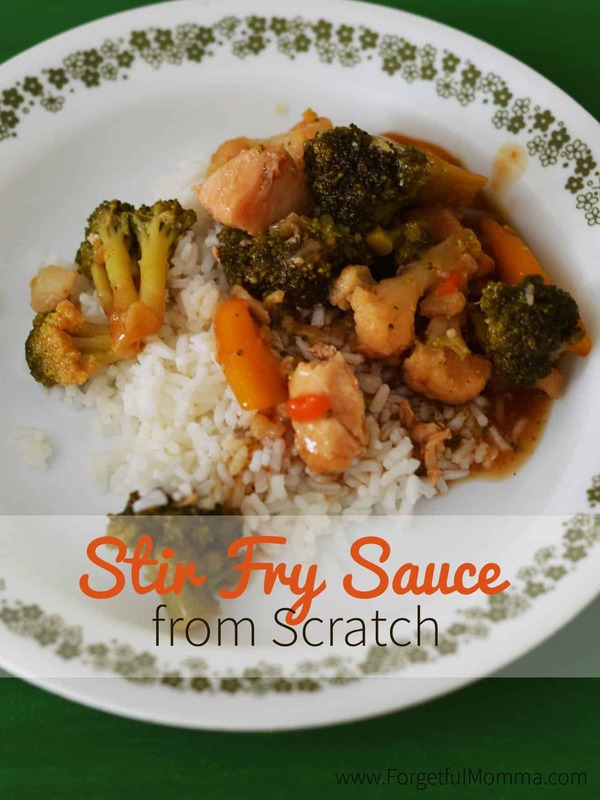 Stir Fry from Scratch – From scratch stir fry sauce. No more running out to the nearest store for one of those little packages or, in my case, asking Hubby to pick one up on his way home. Instead, grab these everyday ingredients that are most likely to already be in your cupboard and make your own. 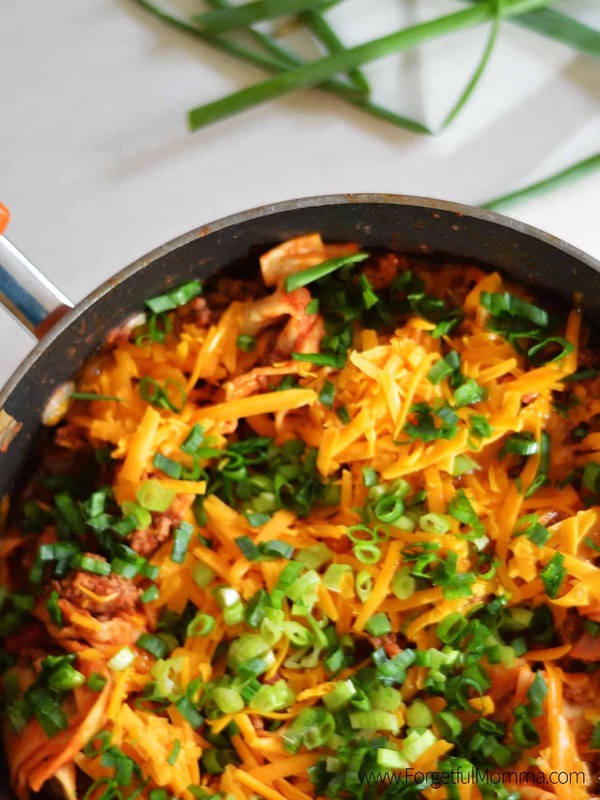 Beef Burrito Skillet – A beef burrito skillet, no rolling them up, arranging them in a pan to bake. This is a one skillet meal, saving you time and clean up time. 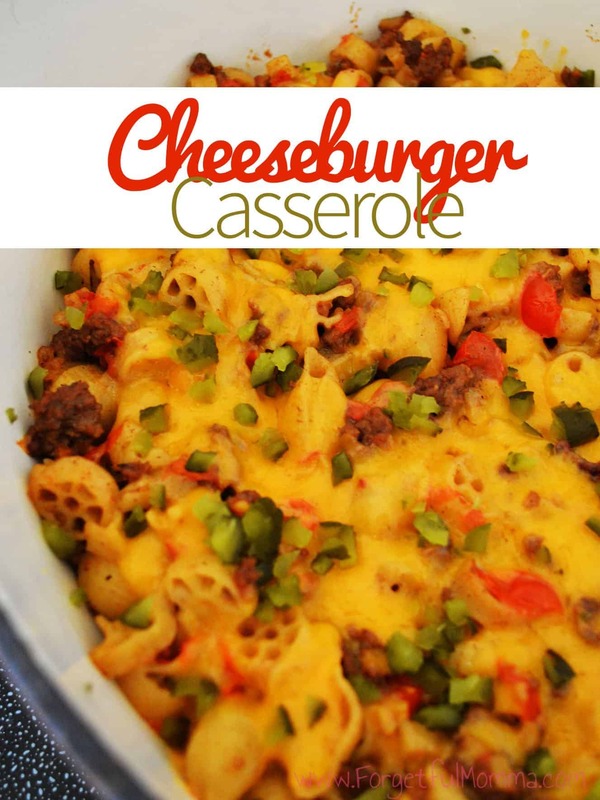 Cheeseburger Casserole – Normally for me this where my simple chicken and veggies meal comes in handy, or where Hubby comes in handy and makes something like this: Cheeseburger Casserole. 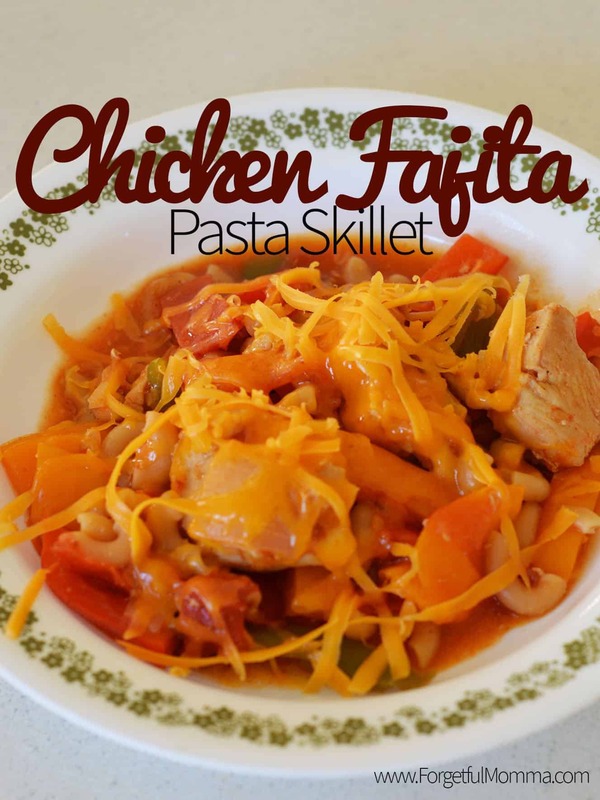 Chicken Fajita Pasta Skillet – As moms of any kind – stay/work-at-home, working outside the home, homeschooling, etc, quick meals that are easy to clean are the best, this chicken fajita pasta skillet is the best. Not only is it quick and easy to clean up, but you’re getting all the food groups in there too. 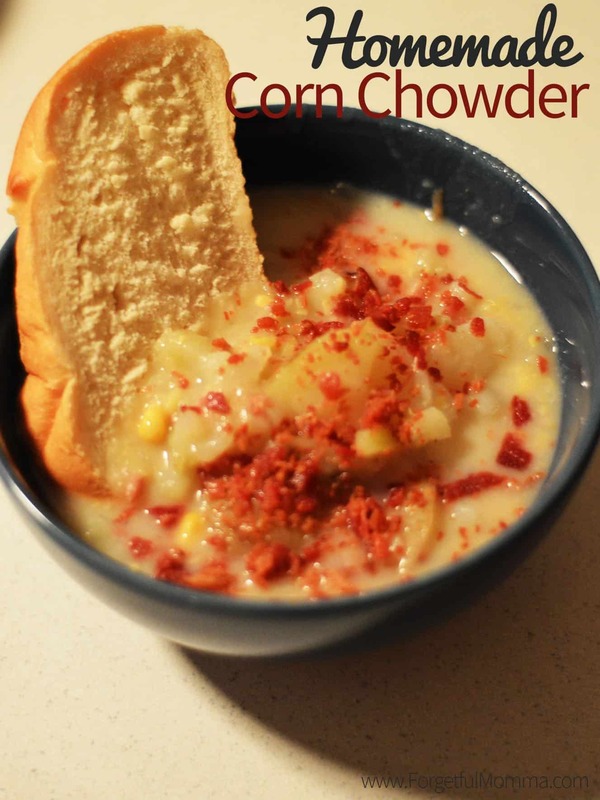 Corn Chowder – This is our rainy day, warm our belly go to. It’s simple, in fact my daughter has taken over making it for us now, all of it. Nothing is quite like a large pot of soup of a rainy day. Asian Ground Beef – I can create chicken meals in no time, I have no problem throwing something on it and making it great. 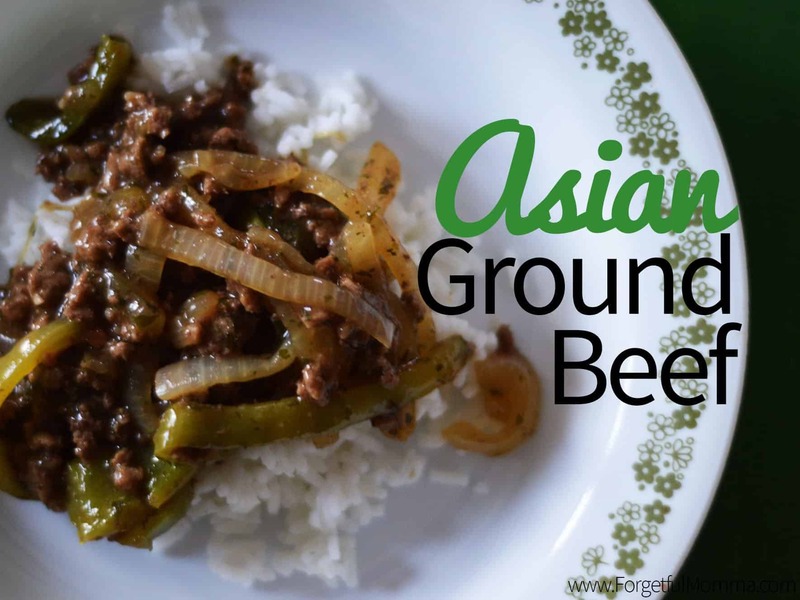 Ground beef however tends to eludes me, but not my Hubby, enter his Asian ground beef recipe. Spanish Rice Ready in 30 Minutes – I have become a huge fan of meals being ready in 30 minutes or less. 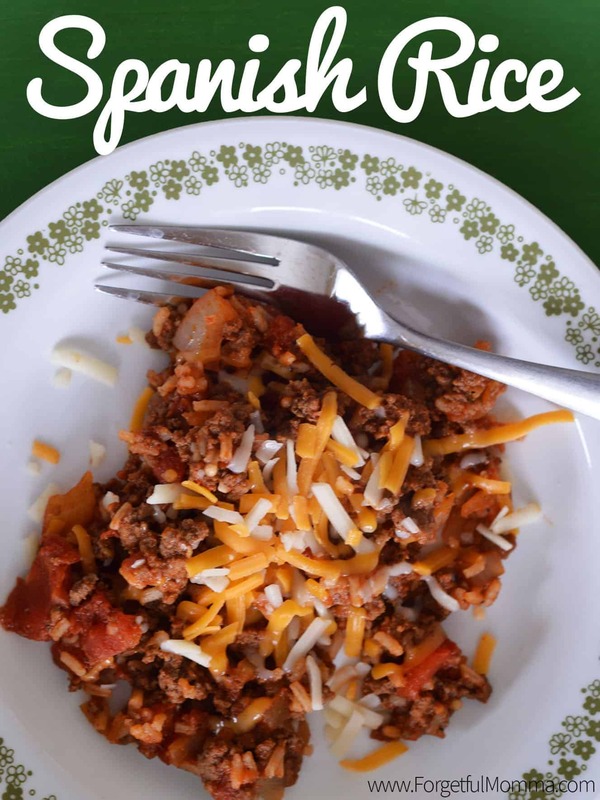 This Spanish rice is another great one for the list! I’m adding it to our list of favorite 30 minute meals along with eggroll skillet and skillet mac and beef. 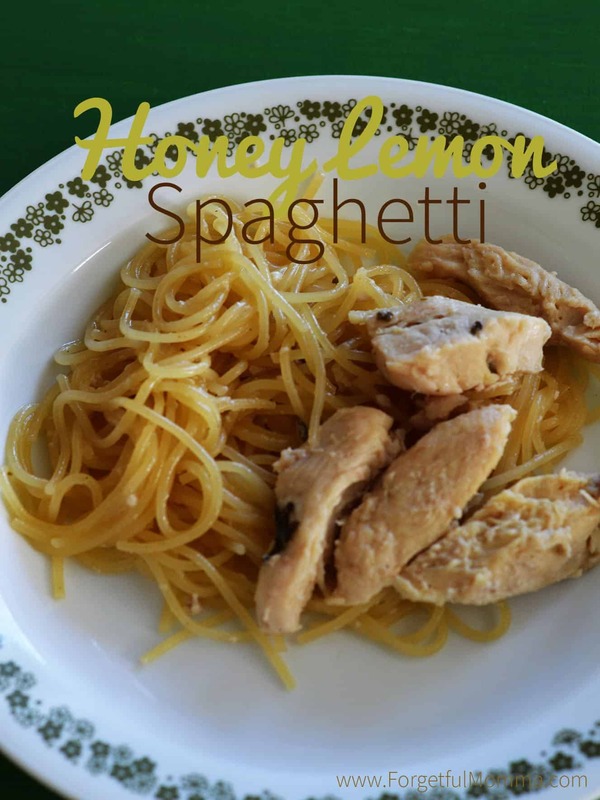 Honey Lemon Spaghetti & Chicken – In the mood something different, but simple for supper tonight? This honey lemon spaghetti is it. It’s not the normal tomato sauce spaghetti, but something sweeter, smoother, tastier.